Al Driver is the President & CEO of Bayer CropScience Inc. and was appointed to this role in January, 2015. Al is responsible for leading the more than 400 employees in the Crop Science Division in Canada. 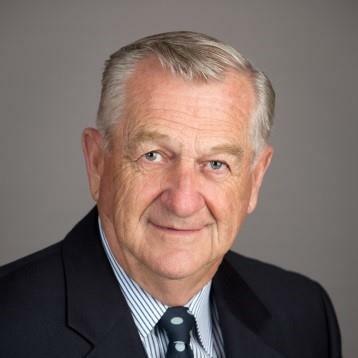 Al began his career with Bayer and its predecessor companies 30 years ago as a sales representative and sales manager in Ontario, and has held leadership positions in sales, marketing and business development. Prior to his appointment as president & CEO, he served as vice-president of Marketing and Business Development in Canada from 2010-2014. 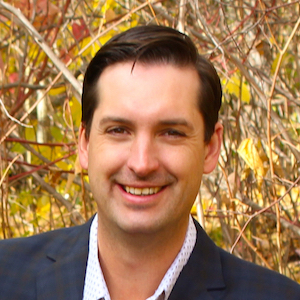 Al has a bachelor of crop science from the University of Guelph and a professional agrologist designation from the Alberta Institute of Agrologists. He is also a certified crop science consultant and is currently the Chair of CropLife Canada’s Board of Directors. 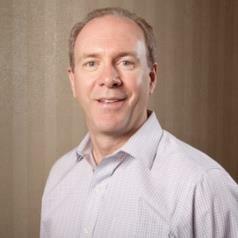 Bill Greuel was recently appointed CEO of Protein Industries Canada (PIC). It is an industry-led value chain consortium of small- to large-sized enterprises involved in food and food ingredient manufacturing, agriculture and food-related services, research and development, technology, economic development, finance and investment, education and training. 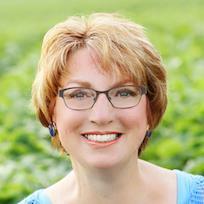 Jolene Brown is a walking-talking spokesperson and champion for the people of agriculture. She's a farmer in Eastern Iowa, contributor to Successful Farming magazine’s popular family business column, blogger for PinkTractor.com, author of two great books and recent inductee in to the prestigious CPAE Speaker Hall of Fame. Her worldwide audiences appreciate her fun-filled spirit and valuable information. She's on a mission to share leading-edge best practices, appreciation, laughter and celebration to increase productivity, profitability and peace of mind. Sara Wyant is President of Agri-Pulse Communications, Inc., a diversified communications firm with offices in Washington, D.C., and Camdenton, Missouri. As a veteran farm policy reporter, she is recognized on Capitol Hill, as well as with farm and commodity associations across the country. Her newsletter and website, Agri-Pulse, include the latest updates on farm policy, commodity and conservation programs, trade, food safety, rural development, and environmental and regulatory programs. In addition, Wyant publishes early morning news summaries Daily Harvest and Daybreak, providing busy readers with a quick overview of the latest farm, food, and rural policy news each weekday. She frequently speaks at farm and commodity associations around the country. Wyant is an at-large representative on the National FFA Foundation Board of Trustees. She formerly served as chairwoman on the Farm Foundation's board of trustees and as past president of the American Agricultural Editor's Association. Dan grew up on his family’s farm, a now 14 thousand acre mixed grain operation in Saskatchewan; and later studied agriculture at the University of Saskatchewan. He spent 15 years in marketing, sales, business development, and leadership roles spanning the Prairies’ farming communities. Along with his dad (Harvey) and brother (Terry), Dan founded Aberhart Ag Solutions in 2015, where the family has introduced an elemental sulphur product to farmers that’s agronomically, logistically, and economically superior. Thanks to a network of partners Dan developed, Bio-Sul is fast becoming the sustainable fertilizer of choice. Dan’s vision and drive has taken Aberhart Ag Solutions from a fresh start-up to a company with millions in annual sales. A born entrepreneur, and the face of Aberhart Ag, Dan is synonymous with performance. The marketing maverick has redefined how to bring a better product to farmers, and he’s done it in a rarely-used method for the industry. A social media guru, Dan has created a specific branding strategy that has made the company a trusted household name. His videos and podcasts found at www.aberhartagsolutions.ca are relatable and creative. Dan is an engaging public speaker, and really radiates enthusiasm in talks that are well-researched, witty and inspiring. Michael Dolinski grew up on a small farm in southern Manitoba and moved to Alberta as Provincial Entomologist in 1972 after finishing a Masters in Entomology at the U of M. During his 32 years with Alberta Agriculture he had roles as an entomologist, vertebrate specialist (rats, coyotes, rabies), apiculturist, and finally as an organic agriculture specialist. He retired in 2004 and until August this year contracted his services as a Senior Agri-Coach to Agri-Trend Agrology. Burnett has over 30 years of practical agricultural experience, with a specialty in the analysis of weather conditions and their impact on global agricultural markets. MarketsFarm helps farmers make sense of complex commodity markets in a simple, straightforward way in order to optimize profitability. Mike Raine is a Canadian food and agriculture journalist, farmer of a century family farm and managing editor of the Western Producer. 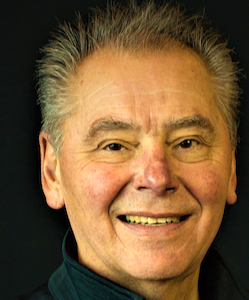 Mike has been with the Western Producer organization for more than 25 of his 35-year journalism career. He edits and writes with the perspective of a grain and livestock producer and agriculture technology adopter and adapter. He is in charge of markets, technology and agrology at the news company and leads producer.com operations. 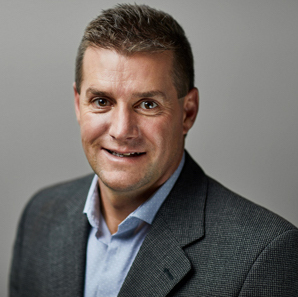 He has been involved in a variety of companies and organization boards in Western Canada. 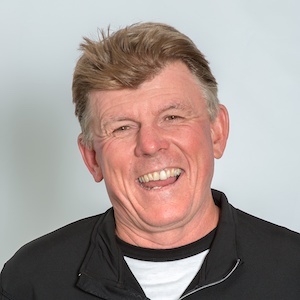 Mike has numerous awards for his work as a journalist and holds masters designations in writing and photography, but one of his most-prized acknowledgements is his Saskatchewan Institute of Agrologists Honourary Life Member designation. Rob Saik created the AGRI-PRIZE to be like a "moon shot" specifically for agriculture. The three-year goal of the first AGRI-PRIZE - Canola 100 is for a commercial farmer to achieve 100 bushels per acre of Canola on 50 continuous acres. The Grand Prize package from John Deere will be awarded to the grower who yields the most in any of the three years of the competition. 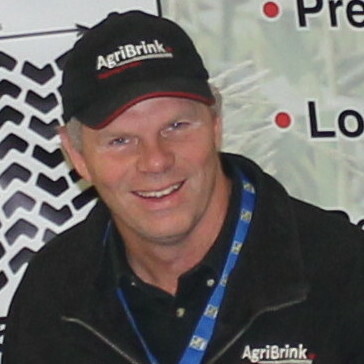 Rob founded AGRI-TREND, another partner in the program, and now leads Global Business Development with Trimble. 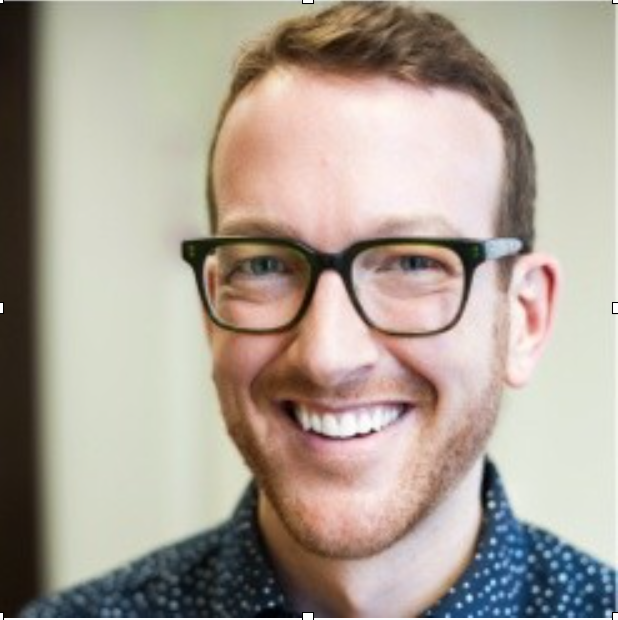 Dan join ATP in 2015 as the Product Innovation Manager. Originally from England, Dan gained his BSc Honors degree in Agriculture from Harper Adams University College. He started his work career as an Agronomist for a grain merchant and agricultural retailer in the East of England. Over the next 12 years as an Agronomist he continually advised on all aspects of intensive crop production from small grains to high value vegetable crops. 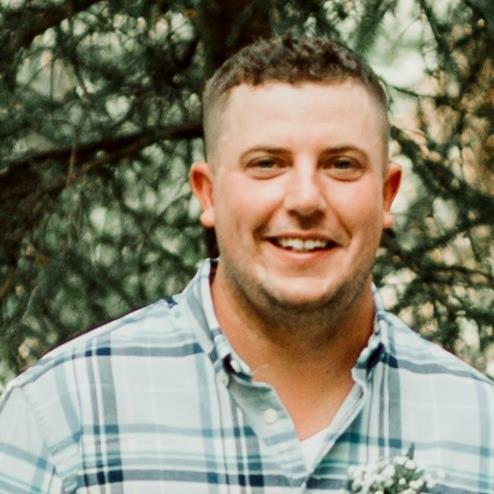 In 2010, Dan made the move to Canadian agriculture taking on the role as Agronomy Manger for an independent retailer based in north east Saskatchewan. This role allowed Dan to gain hands on knowledge of Canadian agricultural production systems. During his time in this role he was recognized by the Canadian Association of Agri Retailers (CAAR) with the award of Agronomist of the Year in 2013. 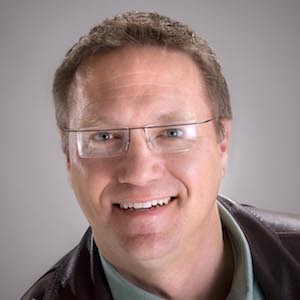 Ed White has spent more than 20 years as journalist at the Western Producer, as a reporter and later an analyst with a specialization in markets since 2001. Ed holds a Master’s degree in journalism and has achieved the Derivatives Market Specialist (DMS) designation with the Canadian Securities Institute. 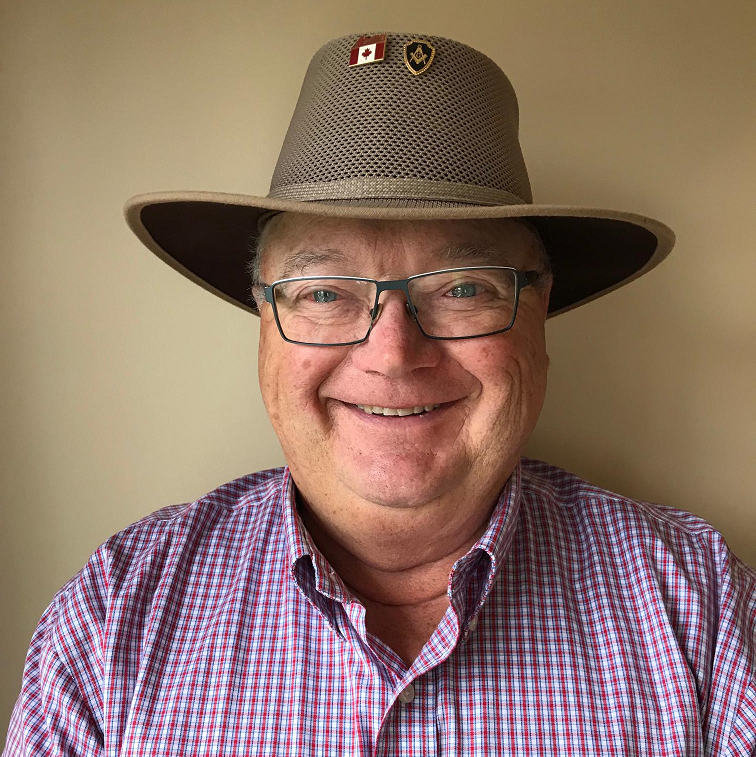 Ed brings a broad knowledge of agricultural practice, public policy, trade and the culture of western Canadian farming to his work serving farmers and the agricultural industry. He is the past-president of the North American Agricultural Journalists and the recipient of numerous professional awards in this field. 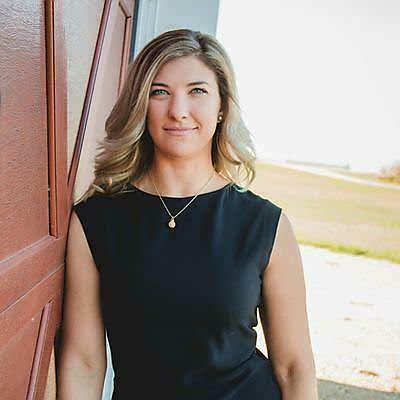 Danielle Wildfong is an influencer, inspirer and fearless leader in Saskatchewan’s business and agricultural community. 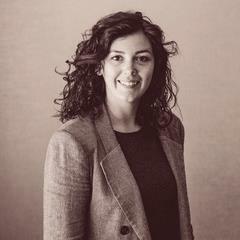 She is a U of S commerce graduate and has a broad wealth of experience in business development, sales and marketing. She has worked in multiple roles across the agriculture to financial industry to entrepreneurship; even custom combining for a couple seasons with her family across the states. Danielle was born and raised on a large grain farming operation near Craik, Saskatchewan. She grew up working alongside her family, learning not only how to farm, but how to run a successful manufacturing business in today’s competitive environment. Previously as a consultant with Western Ag, she’s used that knowledge to help grow a company dedicated to helping prairie farmers grow their profits through agronomy. Danielle is guided by a strong moral compass; she believes in doing the right thing, and helping others realize their potential through mentorship; she is the co-founder of the Cultivating Connections program through Ag In Motion. Brazenly persistent, she’s dedicated to her own personal and professional development because she knows that’s the best way to stay true to her core values. Today she represents farm clients in her advisor role with Global Ag Risk Solutions to help them increase their profitability. 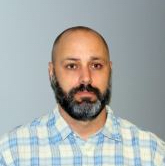 Owen Kinch is Field Research Manager for DOT Technology Corporation. Previously he held a similar position with SeedMaster Manufacturing Inc. starting in 2010. His goal is to improve farm efficiency through the development and deployment of automation. Kinch manages the software development team for DOT Technology Corporation and manages the SeedMaster Research Farm. Don Lobb, P.Ag. (Hon), owned a successful farming operation in Ontario that became a model for sustainable management of soil, water and the natural environment. It was the site of more than 50 major research projects, many of which focused on soil and water management. Don has developed, applied and promoted soil care practices and the soil care ethic. His dedication and leadership has been recognized provincially, nationally and internationally, including the University of Guelph (Distinguished Service Award), the Ontario Agricultural Hall of Fame, the Canadian Conservation Hall of Fame and Caledon Walk of Fame – the only agriculturist among this group of distinguished Canadians. 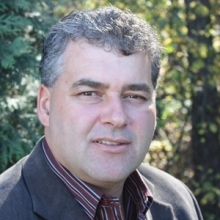 Dan joined the Canola Council of Canada in March 2011. As a B.Sc. 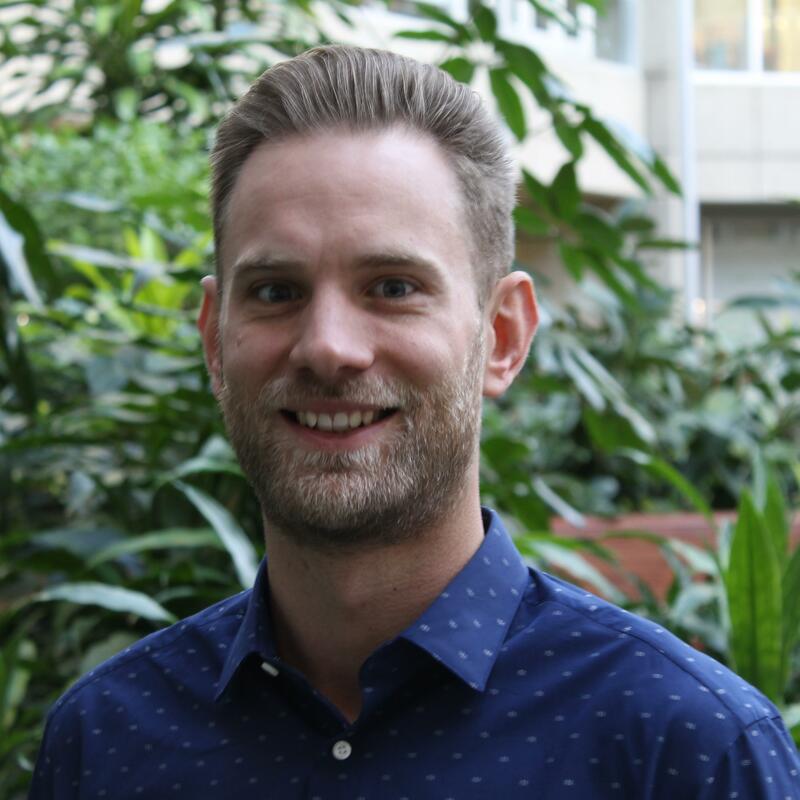 graduate from the University of Alberta, Dan combines his education and more than 19 year’s field experience to assist the Canola Council of Canada and the Crop Production Team. Dan’s scouting led to the first detection of clubroot in Alberta in 2003, and has since taken on the role of clubroot leader for the agronomy team, and is a withstanding member of the Clubroot Steering Group. Dan covers the North Central Alberta Region, and when not doing agronomy he enjoys camping and playing guitar. 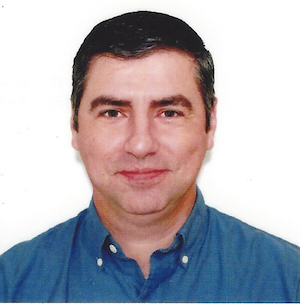 Dr. Mark Belmonte is an Associate Professor and Associate Head of Biological Sciences at the University of Manitoba. Mark received his BSc and MSc from the University of Calgary before moving to Winnipeg where he obtained his PhD in plant science in 2008. After a brief postdoctoral fellowship at UC Davis, Mark moved back to Winnipeg to start his own lab in the Faculty of Science. His work holds the promise of solving world food shortages while significantly bolstering Canada’s agricultural economy. Dr. Belmonte’s group uses cutting edge next generation molecular and plant laser microdissection techniques to improve crop production and protection of some of Canada’s most important agricultural crops. 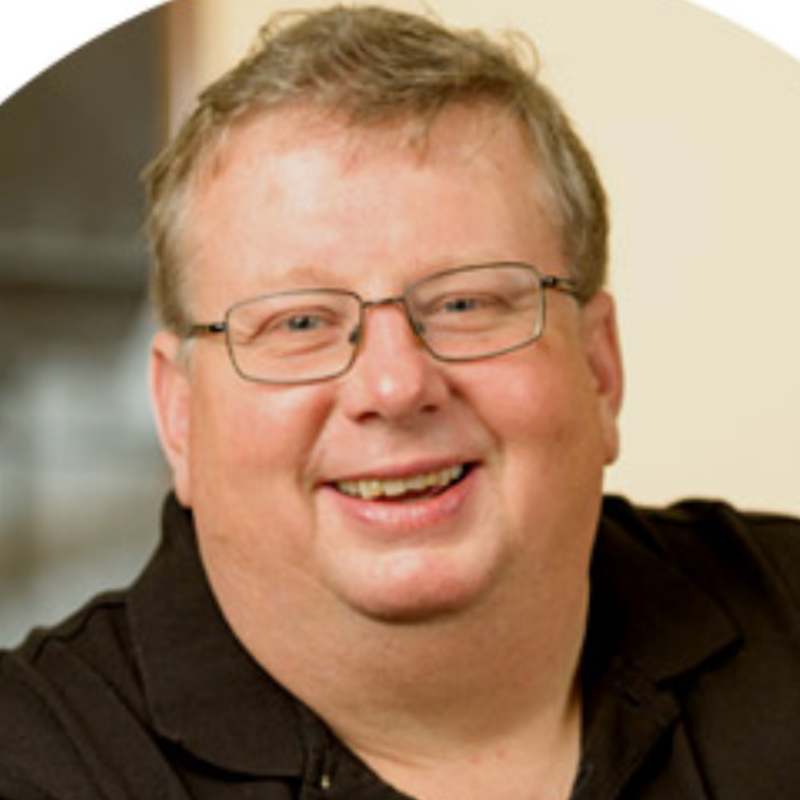 Mark has published his work over 50 times, been the recipient of numerous awards, and is devoted to promoting science education and research at outreach events across Canada and takes pride in training the next generation of young scientists. 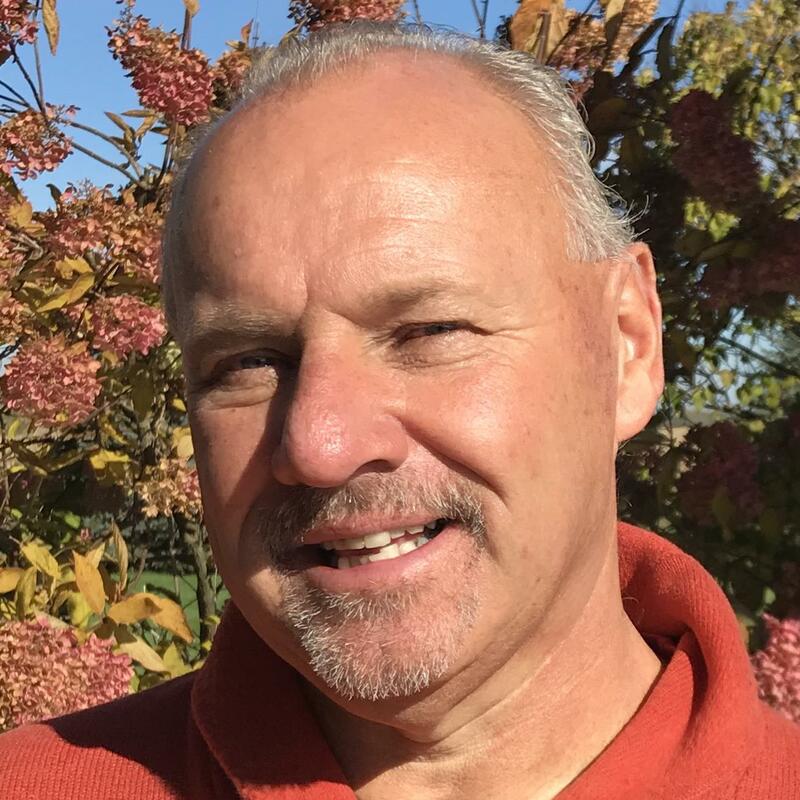 Steven McQueen is a Canadian independent agronomist working in research and development of nutritional technologies, especially bio-stimulants. He is knowledgable about the many definitions and uses for bio-stimulants and how they fit into cropping plans. Warren Bills has a passion to help agriculture evolve through its digital era. This enthusiasm has been built through finding opportunities in AgTech that fit cleanly into the value chain for farmers, agribusiness, and society. He has a curiosity for finding solutions that solve real problems, and is able to bridge the complexities through extensive experience in agronomy, startups, technology validation, and corporate intrapreneurship. Bills currently leads Business Development for xarvio Digital Farming Solutions powered by BASF. 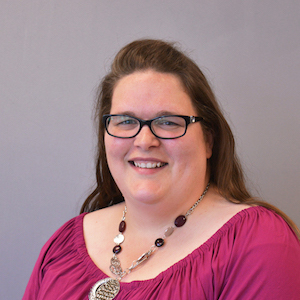 Lana Shaw is the Research Manager for the South East Research Farm Inc. (SERF). SERF is a producer-directed research organization. It is incorporated as a non-profit and is part of a network of similar organizations in Saskatchewan called Agri-Arm. The South East Research Farm (SERF) is located near Redvers, Saskatchewan. The farm is directed and managed by a group of farmer producers from southeast Saskatchewan. Currently the chair of the board is Rob Henderson, a farmer from Redvers. Mr. Luciano Lucero is an agronomist who graduated in Brazil and carries post-graduation courses and a CCA certification for the Southeast USA. Out of his 20 years of experience he has had the opportunity to work in South, Central and North America, Europe, Africa and Asia. With most of the time dedicated to the fertilizer business, he focused the last 11 years in the Enhanced Efficiency Fertilizer arena, being responsible for introducing this new fertilizer category in 10 countries so far. Mr. Lucero is responsible at INNOVAR AG to give presentations in congresses, ag conferences and technical & commercial trainings for international partners on value-added products and research on various cash crops. Dave Meakin is a progressive farmer from Langham, SK. Dave is a graduate from the University of Saskatchewan, from the engineering department. After graduation, Dave joined Brandt for the next 7 years working in various roles. Dave left Brandt in 2006 to pursue an opportunity on the family farm. Since then, Dave has grown the family farm into a successful 3500 acre grain farm, custom hauling and bin building business. 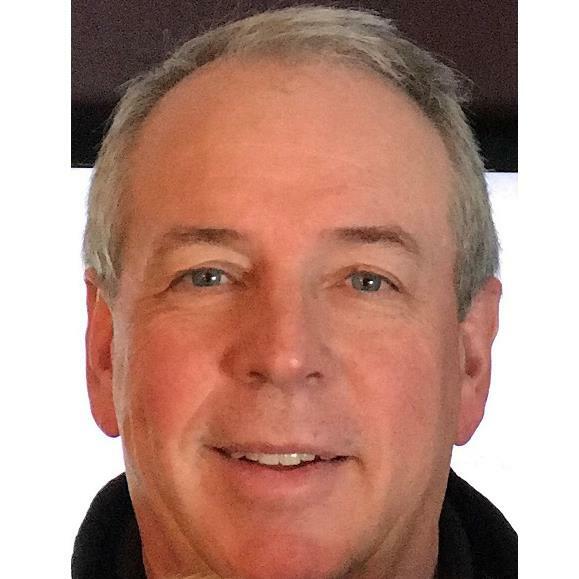 Ray is formerly a Senior Agronomist, Nutrien, with over 30 years of industry experience. Ray completed his graduate work at the University of Manitoba in Winnipeg, Manitoba, Canada. He has Bachelor Degrees in plant and human physiology, soil science and a Master’s Degree is soil chemistry and fertility. Ray has worked with research scientists, academics, industry groups and regulatory agencies in the areas of fertilizer and agricultural research, policy, environmental and sustainability issues. Ray’s primary extension and training focus (soil fertility and plant nutrition) was with retail and grower customers. He also worked in the areas of employee and new hire agronomic training, new product and market development, product support and extension. 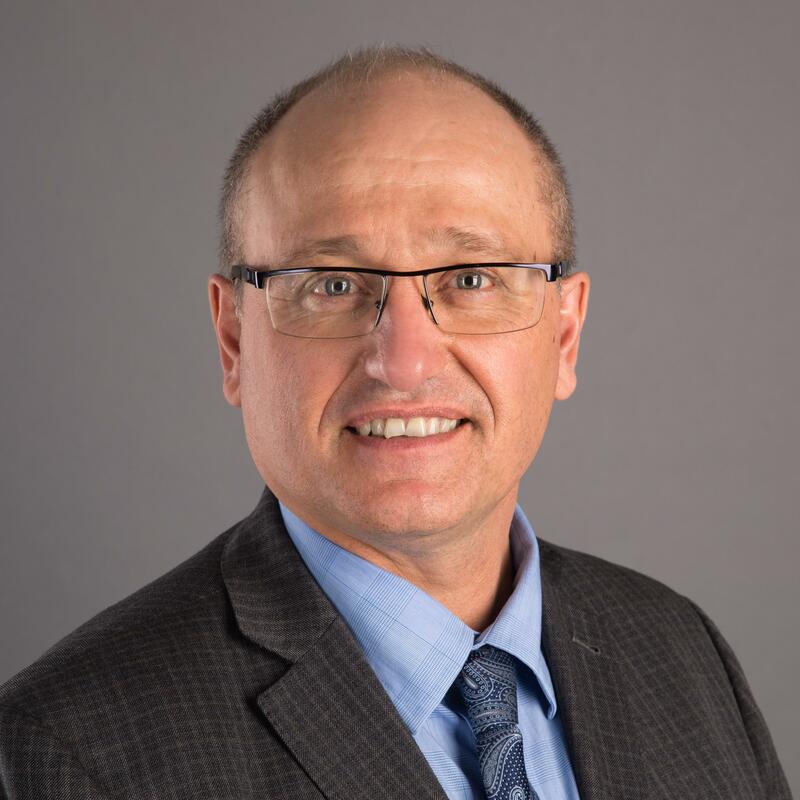 Ray is a member of the Alberta Institute of Agrology and a member of the Institute’s Competence Committee, the American Society of Agronomy, sits on the Prairie Certified Crop Advisor (CCA) Board and was also an original member of the Prairie CCA development committee. Kevin Auch farms near Carmangay, Alta., with his wife and two co-workers. Their farm is a mix of dryland and irrigation. Their passionate about using crop rotations and moisture saving modern machinery to help keep resistant weeds, insects and other pests in check. They carefully choose which crops and agronomy practices give them the best chance to improve their soils and to make sure the farm remains sustainably profitable. Because of this approach, Kevin still has Group 1 and 2 herbicides as an option while many other farmers don’t. He’ll explain what he did to keep those herbicides in his tool box. Kevin will be speaking on the Farmer Panel Discussion entitled: Herbicide Resistance. Brock Minogue farms 5,500 acreas near Lacadena, Sask., with his wife Erin and his 5-year-old twin boys Tanner and Markus. The Minogues grow pulses, cereals and canola on their 4th generation family farm. They work hard to stay on top resistant weeds. To do that they use a crop rotation that allows for proper agronomy that minimizes disease and bug pressure, and at the same time, rotate herbicide groups in order to slow down the appearance or spread of resistant weeds. Brock will discuss where their farm production practices were at 10-15 years ago and how that has changed in order to keep resistant weeds in check. Brock will be speaking on the Farmer Panel Discussion entitled: Herbicide Resistance. John Berger farms 4,800 acres with his son Brad near Nanton, Alberta. Throughout his farming career, Berger has seen the transition from a wheat and fallow rotation with tillage to continuous cropping with tillage and now many farmers direct seed a wide variety of crops. After seeing serious herbicide resistance issues in many locations around the world, he utilizes many strategies to prevent resistance issues on his farm which he will share with you. 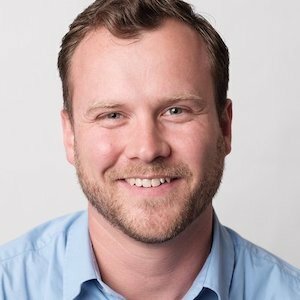 Berger is a graduate of Olds College and is passionate about educating consumers and students about farm products, Canadian farms and the sustainability of agriculture. John will be speaking on the Farmer Panel Discussion entitled: Herbicide Resistance. 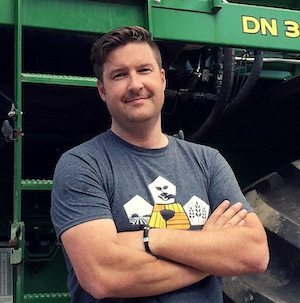 Kevin Pattison grew up working on the family grain farm and ag retail business in Saskatchewan, before completing a Computer Science degree at the University of Calgary. 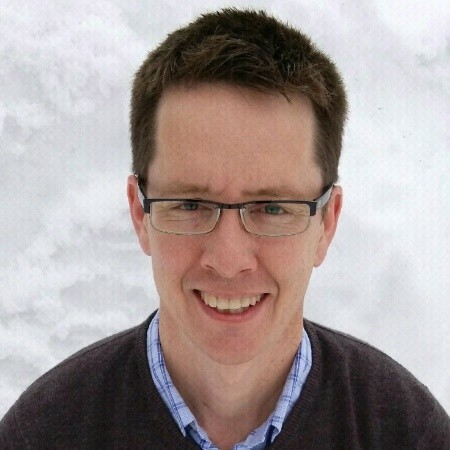 Kevin has 20 years of experience in developing custom software solutions for businesses, with 17 years of hands on experience working on software solutions specific to farmers and other agri-businesses. 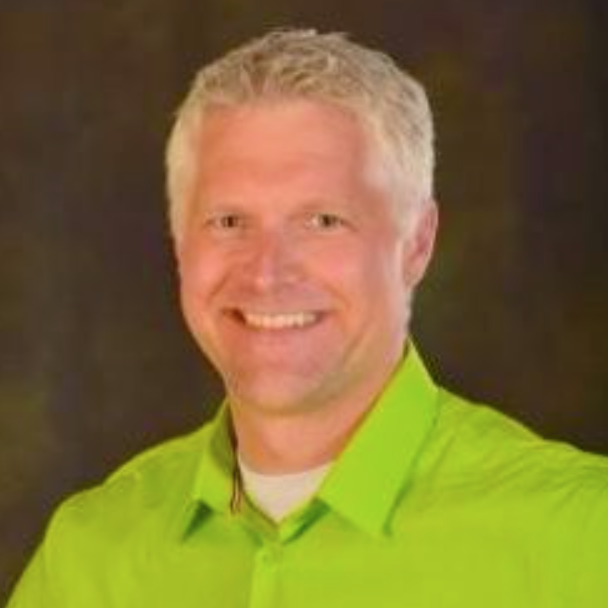 Kevin is the Engineering Director with Trimble Ag Business Solutions (TABS), leading the engineering group focused on delivering SaaS solutions for ag-businesses and farmers around the globe. Viviane Faria holds MSc in Remote Sensing and GIS from the Brazilian National Institute of Space Research. She has spent most of her time working for the government, focusing on sugarcane and coffee yield modeling. 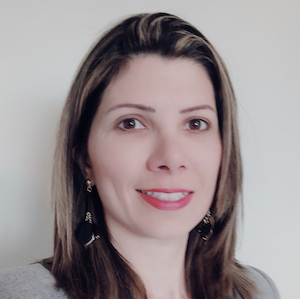 Viviane joined Agri-Trend in 2010 as a senior coach and is currently leading the Trimble team in product training and support, as well as helping localize the Trimble Ag Software applications globally. Brent Chenier grew up in London, Ontario where he completed his undergrad in Land Planning in 2010. Shortly after graduation, he got his first taste of precision ag working as a GIS specialist for a large input dealer in SW Ontario. During this time, Brent became the Operations manager for the companies UAV program and also acquired an Advanced Diploma in GIS Applications. 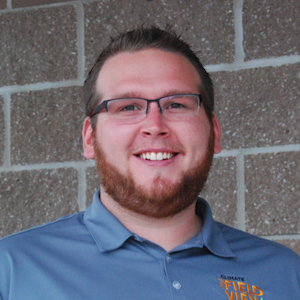 Brent joined the Trimble team in 2017 and currently specializes in global product support and training for the Trimble Ag Software platform. Jake was raised on a hog farm in Port Lambton, Ontario and is a graduate of Ridgetown College. He is a hog producer and cash cropper in Moorefield, Ontario, a director with the Innovative Farmers Association of Ontario and President of Agribrink. Jake and his wife Betty, along with their children, are active members of their local church. Jake has always had a passion for soil health, participating in numerous trials. This opened the door to work with the Ontario Ministry of Agriculture, Food and Rural Affairs and the University of Guelph. In 2010, he was part of a research team that travelled to Europe to learn about compaction and central tire inflation/deflation systems (CTIS). In 2011, he founded AgriBrink to invest in soil compaction research and deliver a solution to this ongoing problem. With the help of a local engineer, a mechanic and many others, he developed and patented a CTIS system that allows farmers to quickly inflate or deflate their tires as they move between roads and fields. Presently there are over 80 systems sold, including three in the USA, one in Denmark and one to the University of Bern in Switzerland. Jake is also a team member for the Compaction Action Day, an event organized by the IFAO to educate farmers on soil compaction with an up-close and personal look at the damage that can be caused by farm equipment. Jon is a Product Associate with the FCC AgExpert team. As a 10 year FCC employee, he has held numerous roles in Partners and Channels, Alliances, Finance, and Marketing divisions. Jon travels the country talking with current and potential customers, as well as educating FCC operations staff on our Software products. In his free time he volunteers with Big Brothers of Regina, spends time at the lake with his dog Maggie, and is an avid Riders fan. 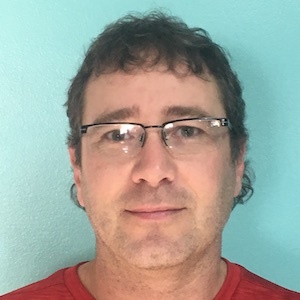 A 30-year employee of Farm Credit Canada, Richard has held several positions in both the Field Operations and the Alliances Divisions of FCC and currently works within the Marketing Division at FCC’s Corporate office in Regina as a Product Specialist for FCC AgExpert. 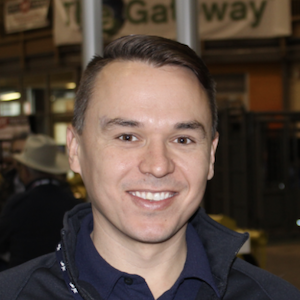 Richard travels coast to coast to Canada ‘s Major Farm Shows providing Management Solutions demonstrations on products like AgExpert Analyst, AgExpert Field and Field Manager Pro. Gary’s farm roots began on his family tobacco farm on the sandy shores of lake Erie in SW Ontario. With a passion for agriculture, he completed his undergraduate degree from the University of Guelph and moved to the Peace region of Alberta as an Agronomist. Continuing with a research focus, Gary moved south to Calgary and managed a research program with Monsanto working on corn, canola and soybean cropping systems. 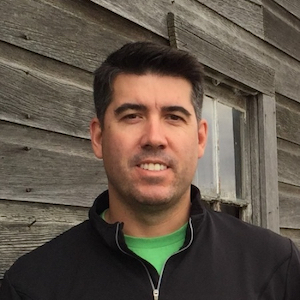 With this cross-Canada knowledge and experience of cropping systems, it is valuable in his current role of Product Marketing Manager for Climate FieldView. As a Product Marketing Manager, Gary is passionate about bringing the best possible experience to Canadian growers, enabling them to use the valuable data they collect. Dr. Ziemienowicz was born in Gdynia, Poland, and studied biology at the University of Gdansk (M.Sc. 1990). She graduated with a Ph.D. (1995) in molecular biology from the University of Zurich, Switzerland. She held two post-doctoral positions – first at the Friedrich Miescher Institute in Basel, Switzerland, and second at the University of Gdansk where she conducted research on Agrobacterium-mediated plant transformation. She also led the Molecular Genetics Laboratory and Plant Biotechnology group at the Jagiellonian University in Krakow, Poland, and continued her research on Agrobacterium. 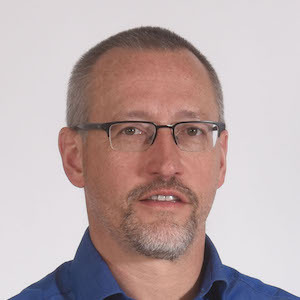 Dr. Ziemienowicz came to Canada in 2007 as a visiting professor at the University of Lethbridge in the Department of Biological Sciences and continued as Associate Professor from 2008 to 2012. 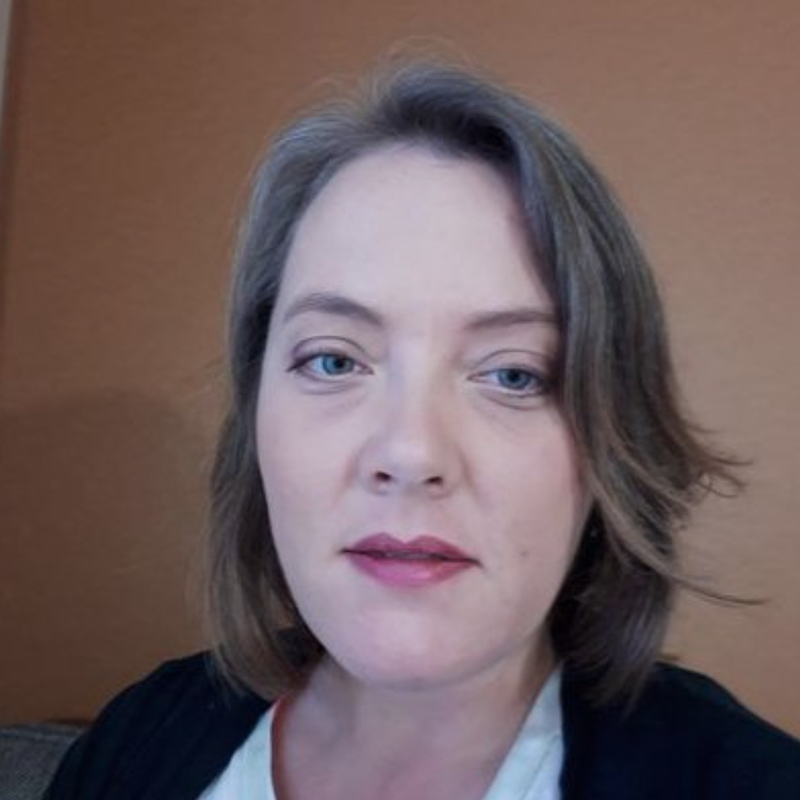 In 2013 she joined Agriculture and Agri-Food Canada (AAFC) at the Lethbridge RDC as a Research Biologist with the Cereal Biotechnology group. 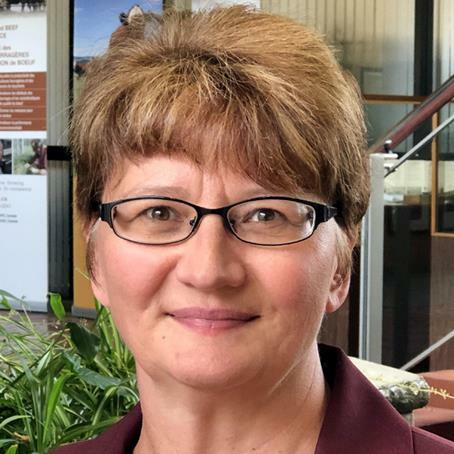 Since 2018 Dr. Ziemienowicz leads the Novel Trait Development program at the LeRDC-AAFC Her research focuses on factors limiting crop productivity, including nitrogen nutrient deficiency and inefficient photosynthesis. Research aims include developing cereal and other non-legume crops with biological nitrogen fixation and improved photosynthesis traits. Dr. John Laurie is a Research Scientist with AAFC-Lethbridge. He is from the Edmonton area and prior to joining AAFC, did postdoctoral research in the U.S.A. and at the University of Cambridge in England. 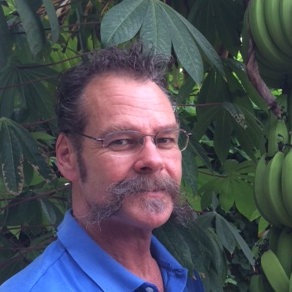 John holds a PhD in Botany from the University of British Columbia and is an expert in plant and fungal genomics. His current research efforts are focused on improving cereals using biotechnology, but in a broader sense, John is interested in natural processes driving genetic variation in nature. Research Scientist at the Agriculture and Agri-Food Canada (AAFC) Lethbridge Research and Development Centre, specializing in population biology, insect-plant interactions, biological control, insect behaviour, field experimentation and analysis of large data sets. Born and raised on a small horticulture farm in Ontario producing fruits, vegetables and bedding plants, Jeremy Boychyn’s life has been immersed in agriculture. Jeremy attended the University of Guelph acquiring a Bachelor of Science in horticultural science and a Master of Science (MSc) in plant physiology. His MSc work investigated the developmental and physiological effects of drought and low fertility on North American native perennial plants. 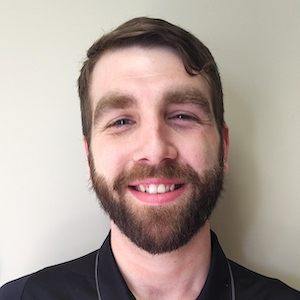 Upon graduation, Jeremy began his career as an agronomist in the Bradford Marsh and surrounding regions in Ontario. In 2015, he moved to Alberta where he worked as an agronomist and technical specialist in various regions across the province. 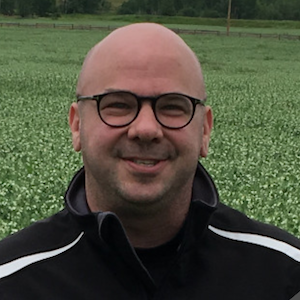 Jeremy is now the Agronomy Research Extension Specialist with the Alberta Wheat and Barley Commissions, where he connects valued research findings to Alberta’s wheat and barley growers. Jeremy is the commission’s ‘boots on the ground’ driving research and innovation to the farmgate. Al Eadie has been a Bayer CropScience Product Manager for Fungicides, Insecticides and Biologicals since 2016. 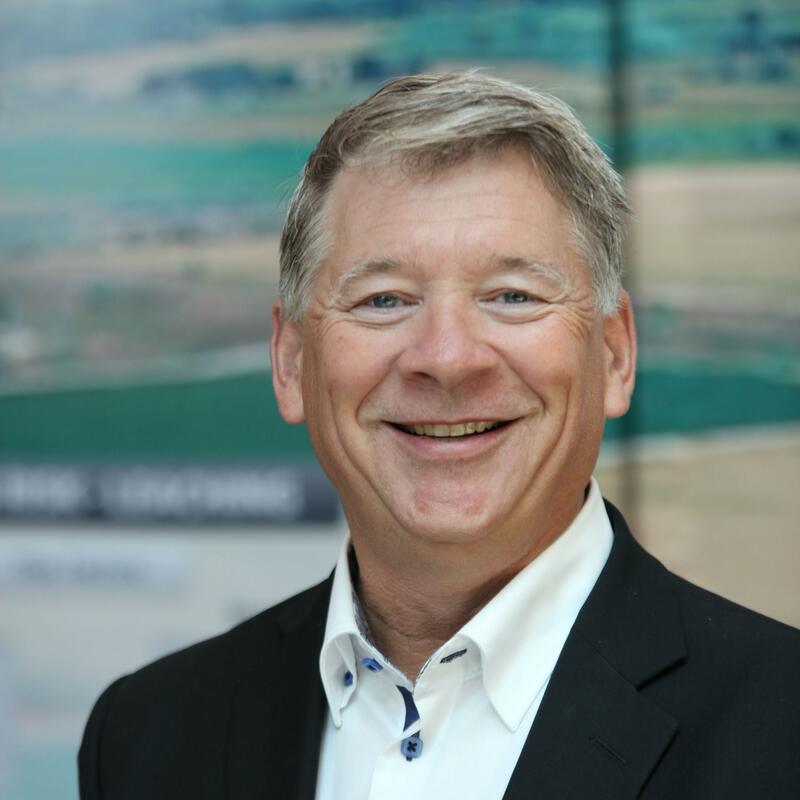 Al has worked for Bayer CropScience and heritage companies since 1991 in Research and Development and Market Development roles in Canada and in the Global Development and Marketing groups in Germany. He was born and raised on a beef, corn, soy and winter wheat farm in South Western Ontario. He obtained his B.Sc. in Agriculture and M.Sc. specializing in Weed Science from the University of Guelph. Al is married and has two children. 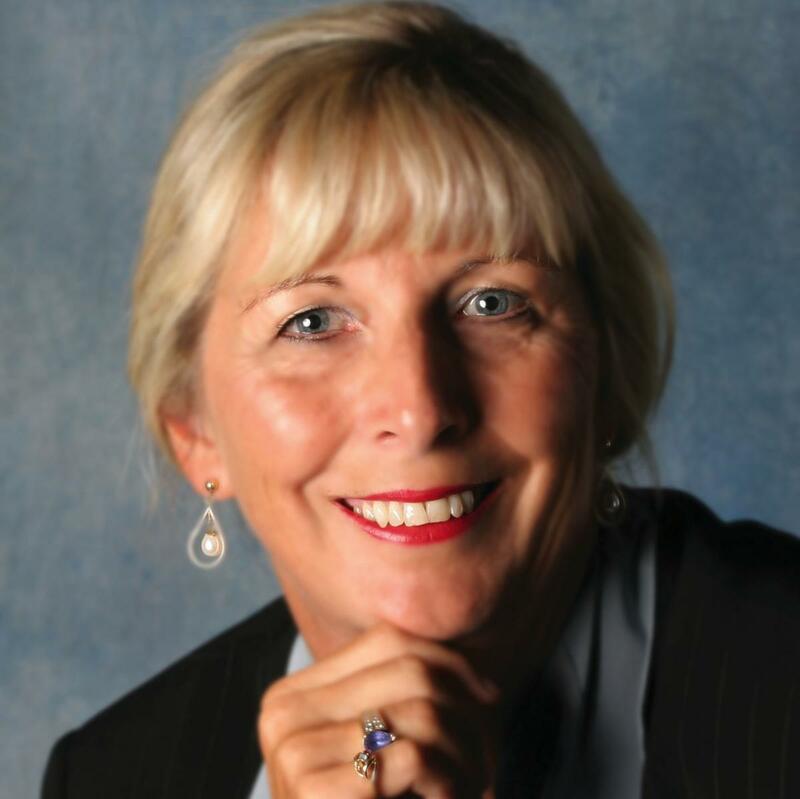 Leah Olson is an enthusiastic business leader with over 20 years experience building and leading high performing teams in both the private and public sectors. Her diverse experience in agricultural, pharmaceutical and transportation industries has enabled her to live and work across Canada. 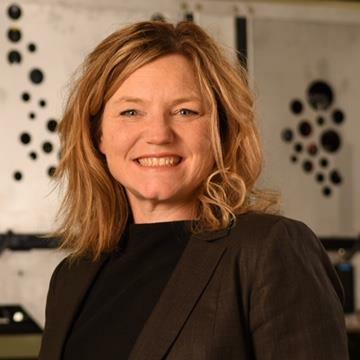 Leah is Chief Executive Officer (CEO) of SeedMaster and Dot Technology Corp., overseeing the operations of both companies. Building on the leadership of Norbert Beaujot, founder of both companies, her mandate is to work with farmers to increase their efficiency and profitability while overseeing the rapid expansion of DOT. Leah is fluent in both French and English. She has an MBA from Queen's University and a master's degree in public policy and public administration from Concordia University. Leah is a director on the Ag West Bio board and chair of the Commercialization and Business Development Committee. 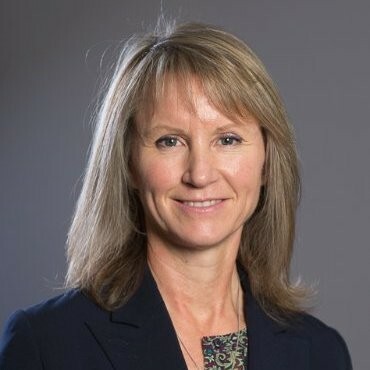 She also chairs the Saskatchewan chapter of the Ernest C. Manning Innovation Awards and a member of the Smart Ag Advisory Council of Olds College. 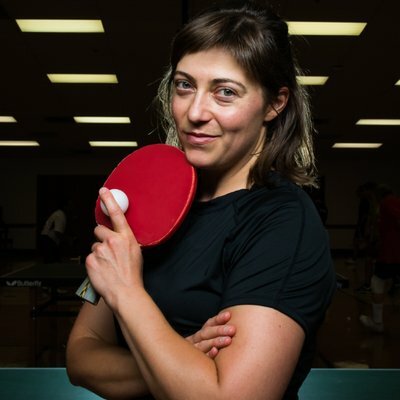 She is an avid runner and level 2 nationally certified rugby coach. Brent Nicol has been actively working in Precision Agriculture Industry since finishing his post secondary schooling in 2009. Growing up and still actively involved in his family farm and ranch in Southern Alberta, he has always looked for ways for technology to help improve everyday practices. 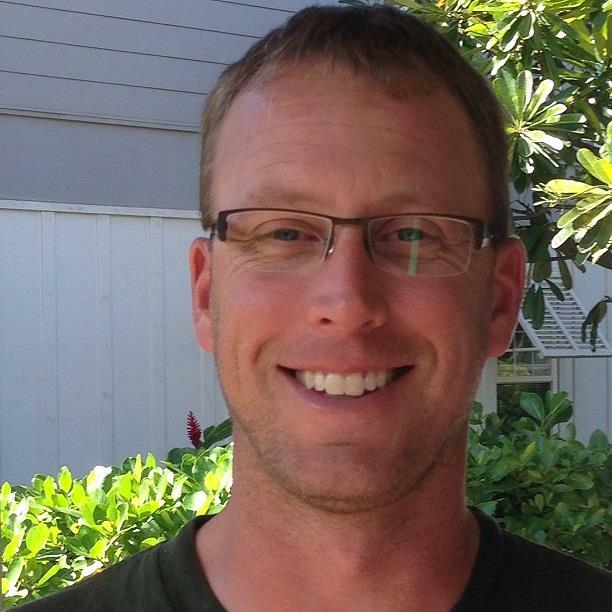 His passion for technology with his educational background in Geographic Information Systems (GIS) he has always looked for exciting ways to enhance Precision Agriculture. Brent currently is a Digital Farming Specialist for xarvio Digital Farming Solutions powered by BASF. From the day Taurus opened its doors in 2001, Craig has been driven to help growers understand the why’s behind the how’s in agriculture. 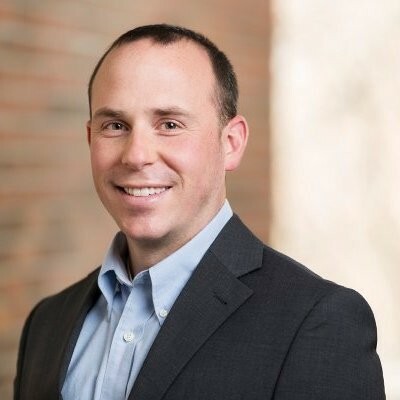 His goal has been to create a different kind of company: one that is focused on promoting innovative, scientifically-backed technologies and leading edge agronomic strategies based on education, knowledge and data. Since then, he has been helping business-minded growers to benefit through Taurus’ fact-first approach to farming. Craig works closely with agri-businesses and manufacturers to determine how their products and services can bring value to the Canadian and global marketplace – and fit within an overall agronomic strategy designed to maximize production and profitability for growers. As President, Craig’s approach to business is about “boots on the ground” versus “feet up on a desk.” He remains passionate about working with progressive farmers and continues to personally lead grower meetings. Craig has spent his whole life in agriculture. Before founding Taurus he served in senior management roles with fertilizer manufacturers on both sides of the border. He continues to be actively involved in a fifth-generation family farming operation in Virden, Manitoba. 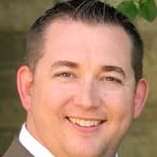 Matthew Rohlik has responsibilities for Sales and Customer Success at Taranis for North America. Taranis recently acquired Mavrx Inc., where Matthew was previously Client Solutions Manager. He is based in St. Cloud, Minnesota. Kevin Cormack has spent over 20 years of professional life devoted to developing farming, agribusiness and food systems and practices across a range of geographies and continents. 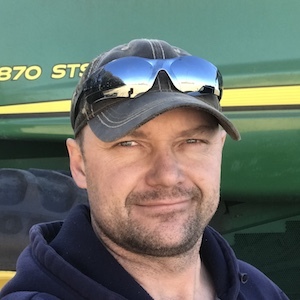 As the Digital Agronomy Manager at AgraCity, helping to continue feed the future is what motivates Kevin daily and improving the bottom line for farmer/producers assures his continued success. He has spent a lifetime in agriculture and agribusiness – and there is a lot more to do! 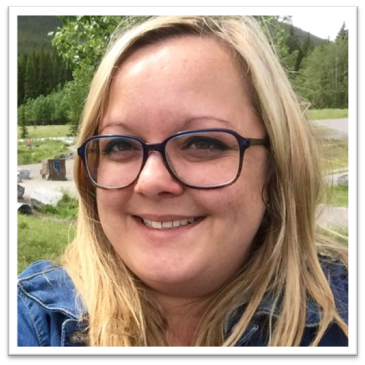 Michelle Nutting is the Manager of Agriculture Sustainability for Nutrien in Calgary, Alberta, Canada. She has a B.Sc. in Agriculture with a major in Soil Science from the University of Manitoba. Her experience includes roles in agriculture research, extension, regulatory management, sales and distribution. In her current position Michelle is responsible for implementing the 4R Nutrient Stewardship program and working with external stakeholders engaged in sustainable agriculture initiatives. She is an active member of the World Business Council for Sustainable Development and a board member for Field to Market, the Alliance for Sustainable Agriculture. 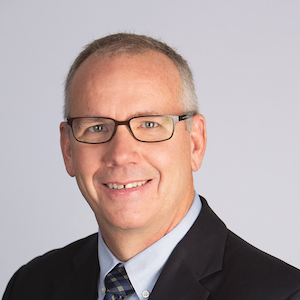 Mike Nemeth is the Director, Environment and Sustainability at WaterSMART Solutions. He manages, coordinates, and supports watershed and Agri-food Lines of business. Mike’s background is in environmental science, sustainable development, hydrology, climate change assessment and impacts, and in government and Indigenous relations. Mike received his Bachelor of Science with Distinction in Environmental Science and his Master of Science with a concentration in Hydrology from the University of Lethbridge. Mike is a Professional Agrologist (P.Ag.) in the practice areas of Environmental Impact Assessment and Mitigation Planning and Water Resources Planning and Management, and registered as an Environmental Professional (EP) with the ECO Canada Certification Program. He provides decision and policy support for government, municipalities, and various industry sectors through collaborative processes. 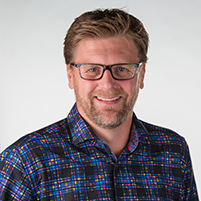 Mike sits on the Alberta Chamber of Resources (ACR) Responsible Development Committee and serves on the Board of Directors for the Bow River Basin Council (BRBC), and is a Planning Member of the Water Policy Group for the Pacific North West Economic Region (PNWER). Deborah Jaremko leads oilsands coverage for the Daily Oil Bulletin and is editor of jwnenergy.com. Deborah was the founding editor of Oilsands Review magazine in 2006 as well as the Government of Alberta's Oil Sands Industry Quarterly Update (2009) and the Journal of the Canadian Heavy Oil Association (2009).